Troy and CCD Enterprises have been my “concrete and keystone wall guys” now for several years. I have recommended them to friends and family. Their prices are fair, the work is excellent, and they clean up when finished. Plus Troy’s just a good guy to work with. When considering a concrete project for the first time, it may be shocking to see the prices on those bids you receive. As you go through them you will likely see added items and wonder what your concrete company is trying to pull. These are just a few examples and are all great questions. After years of experience we’re here to say, there is a reason we use/recommend what we do. Simply put, we want to deliver the best result and we want it to last! Concrete is very strong with compression (pushing together) but not so strong with tension (pulling apart). In order to reinforce this we add steel bars that have been deformed (rebar) which is good with tension. It will not keep the concrete from cracking but will help the concrete to stay in intact if or when the concrete does crack. We generally use rebar instead of mesh because it is stronger. It also allows us to tie new concrete into existing concrete when needed. 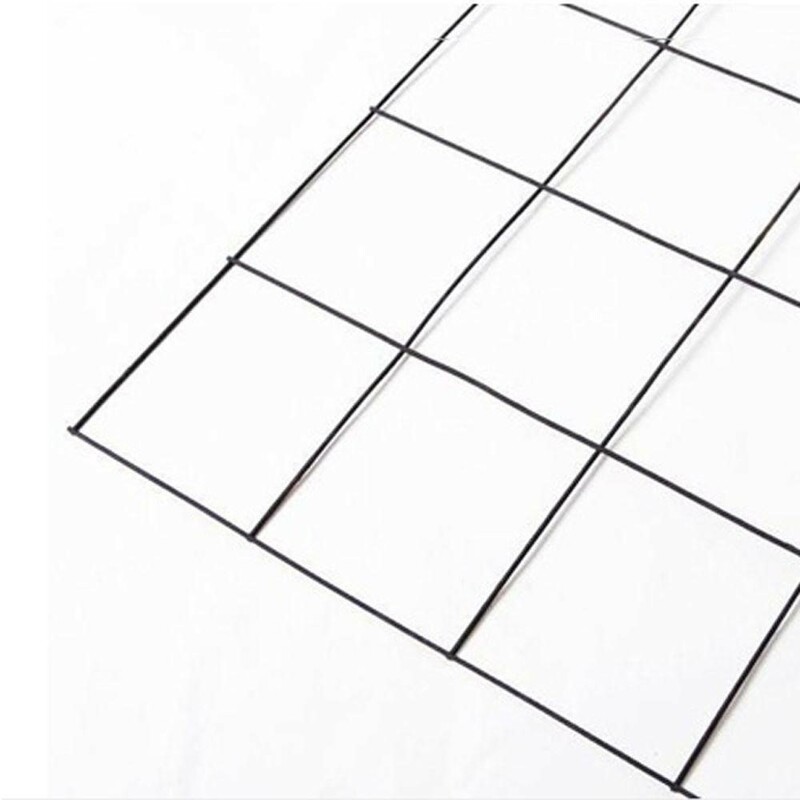 In our experience mesh tends to get pushed to the bottom of the concrete slab which defeats the purpose of reinforcement. You want it to be towards the middle of the slab. Mesh is also very thin compared to the rebar we use, rebar is stronger. Something else to keep in mind when researching mesh vs rebar is the geographical region that the information is coming from. 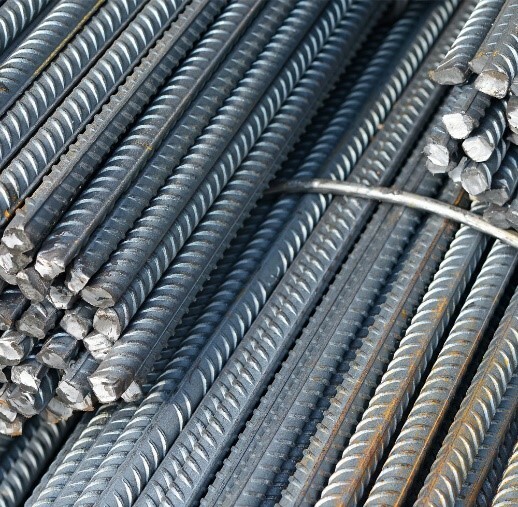 Rebar is much better in our region with the extreme temperatures we tend to go through. With rebar we make a grid pattern (much like what the mesh would look like) and set it on “chairs” and are able to pour the concrete over without it moving to the bottom of the slab. **We put rebar on our estimates as “optional”. Make sure when reviewing your estimate that you have everything you want listed and priced. Concrete is a porous material which means it absorbs moisture. Living in the Midwest, you know what will happen to moisture within this material – it will freeze and unthaw. This leads to cracking and spalling. Sealing your concrete project helps to eliminate the amount of water seeping into it and causing the cracking. Sealing also helps preserve the color of your concrete! Yes, you can seal your project yourself. Make sure to research the different sealers and how to go about completing the project. If not, let our specialist complete this for you! 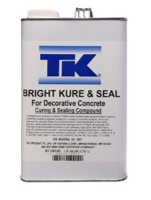 TK Bright Kure & Seal – this sealer has a blend that gives superior curing, sealing and protective compound for exposed aggregate, colored concrete and other decorative concrete. « Why am I not getting called back?